The Supreme Court has held that normally assessable value for the purpose of Customs Tax Act has to be arrived at on the basis of the price declared in the Bills of Entry. 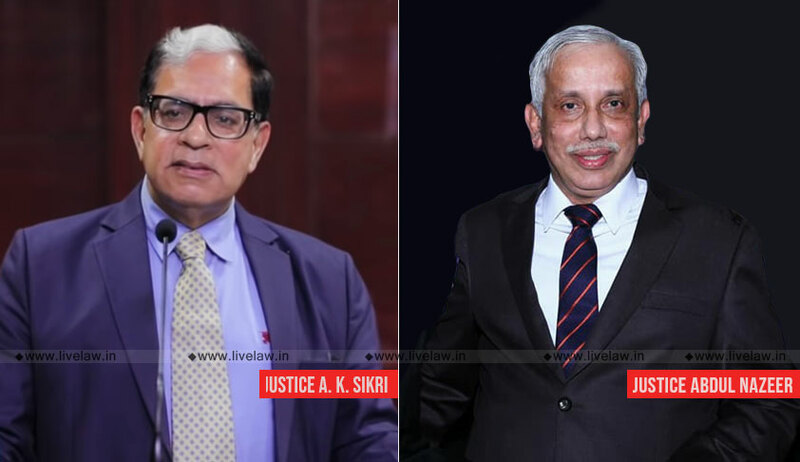 The bench comprising Justice AK Sikri and Justice S Abdul Nazeer observed that this declared price could be rejected only with cogent reasons by undertaking the exercise as to on what basis the assessing authority could hold that the paid price was not the sole consideration of the transaction value. In this case (Commissioner of Central Excise and Service Tax, Noida vs. Sanjivani Non-Ferrous Trading Pvt.Ltd. ), the authority had rejected the declared value in the Bills of Entry and reassessment was done by increasing the assessable value. The tribunal had set aside the reassessment and the Revenue had approached the apex court.